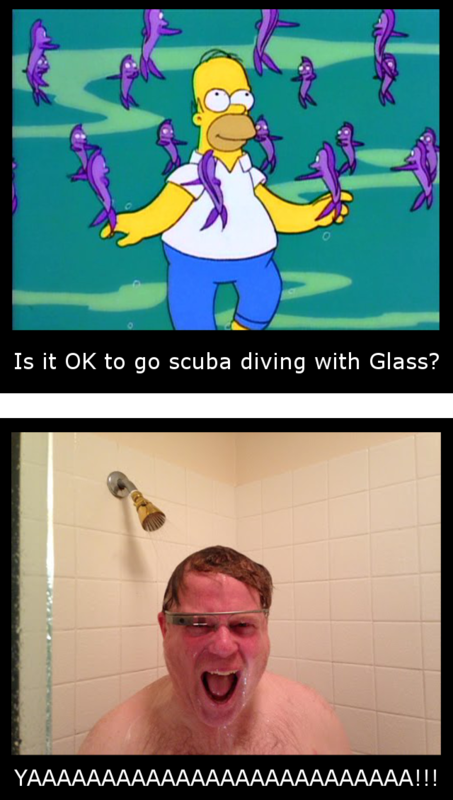 Robert Scoble used Google Glass in the shower and it didn’t break – yet. You thought I was kidding when I said I would never take them off. Yes, they survive being wet. I had them full on soaked in my shower this morning. +Google Glass still works. So, they will be usable out in rain or other weather. Feel safe #GlassExplorers!